Now in its fifth year, the UNESCO Chairs Oration is an annual lecture delivered by a preeminent thinker in social justice, cultural diversity and human rights. 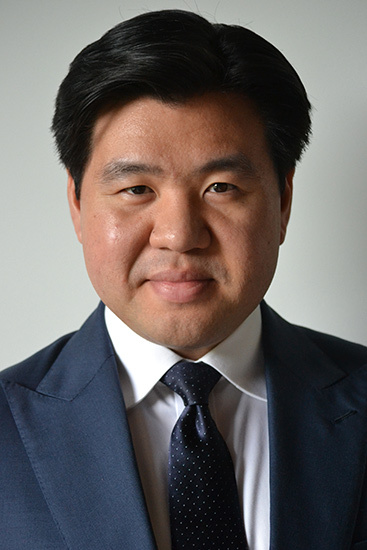 This year the oration was given by the Australian Race Discrimination Commissioner, Dr Tim Soutphommasane. Dr Soutphommasane has been Race Discrimination Commissioner since August 2013. Prior to joining the Australian Human Rights Commission, Tim was a political philosopher and held posts at The University of Sydney and Monash University. His thinking on multiculturalism, patriotism and national identity has been influential in shaping debates in Australia. Tim is the author of four books: I’m Not Racist But … (2015), The Virtuous Citizen (2012), Don’t Go Back To Where You Came From (2012), and Reclaiming Patriotism (2009). He was co-editor (with Nick Dyrenfurth) of All That’s Left (2010). He has been an opinion columnist with The Age and The Weekend Australian newspapers, and presented the documentary series Mongrel Nation on ABC Radio National (2013). Tim is an adjunct professor at the School of Social Sciences and Psychology, Western Sydney University and chairs the Leadership Council on Cultural Diversity. For those interested in the correct pronunciation of Tim’s surname, the phonetic spelling of it is Soot-pom-ma-sarn. The 2017 Oration took take place on Tuesday 10th October at Deakin Downtown, Collins Square, Level 12, 727 Collins Street, Docklands.